Showtime Challenge: 48-Hour Musicals - Amy Perry to play Millie Dillmount in #48HourMillie! Showtime Challenge / News / Amy Perry to play Millie Dillmount in #48HourMillie! Amy Perry graduated from Arts Educational Schools London in 2015. Credits while training include Brenda Strong in Catch Me If You Can, Mitzi in Crazy for You and Charlotte McAdam in the world premiere of Defect. She has performed in the choir for the Olivier Awards, the ensemble of Follies in Concert and Amy has been a soloist on BBC Radio 2’s Friday Night Is Music Night. 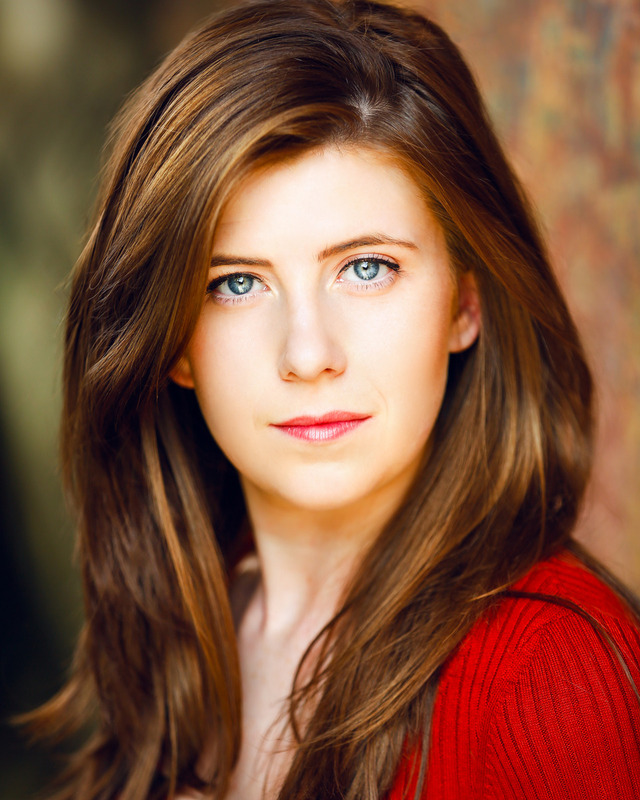 Professionally, Amy has played Ursula March in Sweet Charity, Cadogan Hall, and spent Christmas playing Snow White and taking the role of Assistant Choreographer in pantomime at the Compass Theatre, Ickenham. Follow Amy on Twitter. Amy will be joined on stage by West End star Anna-Jane Casey who will perform the role of Muzzy.